Try RealExPlan Free for 30 Days! 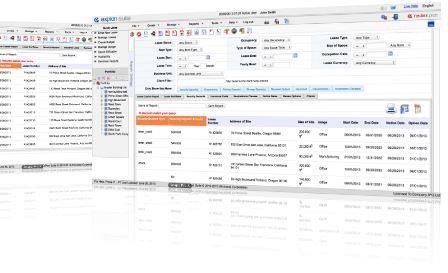 RealExPlan is a lease management software that helps companies using real estate for their operations manage their sites in a more efficient way, without having to rely on heavy traditional real estate software. RealExPlan enables you to rapidly and intuitively create and save leases within minutes, making lease management hassle free. RealExPlan also comes packed with tools and a report generator to better help keep track of things. 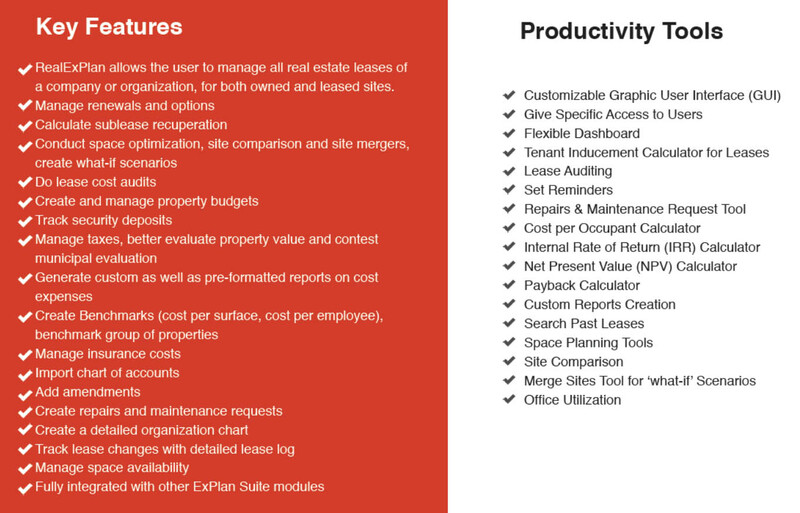 RealExPlan is part of our business productivity suite, and is a web based Real Estate Expert Planning application aimed towards the creation and management of real estate leases, budgets, and space planning for tenants. Save time by rapidly having all your lease information at the tip of your fingers. In addition to enabling you to never miss out on a renewal, RealExPlan also keeps track of items, such as security deposits and restorations clauses, to avoid leaving money behind or forget to plan for costs. Save money by using RealExPlan to help you better plan your real estate needs and optimize your sites from the start. You can also compare different sites together to find which ones are costing the most from a cost per employee perspective or costing you more than they should. There are many companies that make software and applications for the real estate industry specialists geared towards large owners and developers but few applications and tools for the non-real estate companies and organizations that need to manage their own real estate needs. RealExPlan will provide user with tools to manage all real estate needs focusing primarily on lease management, real estate costs and space planning and optimization. Real estate management is a specialty by itself. Many organizations and companies that need to deal with real estate items such as leases and operational real estate budgets are not in the real estate industry. For many organizations and companies, the real estate portion is a non-core aspect, simply used as a necessity to host operations, yet they need to manage this reality, being at times tenants, at times landlords, sub-landlords, or owners, depending on each situation. We designed the RealExPlan application for companies and organizations that are not primarily in the real estate business, but that use various types of spaces/buildings for their operations. They have real estate needs but not the same as companies working as traditional real estate developers and managers. For these companies and organizations, the real estate is a necessity to host their operations, but it is not their primary focus. Still, there is a requirement for managing leases and budgets. This is where the RealExPlan application comes into play. 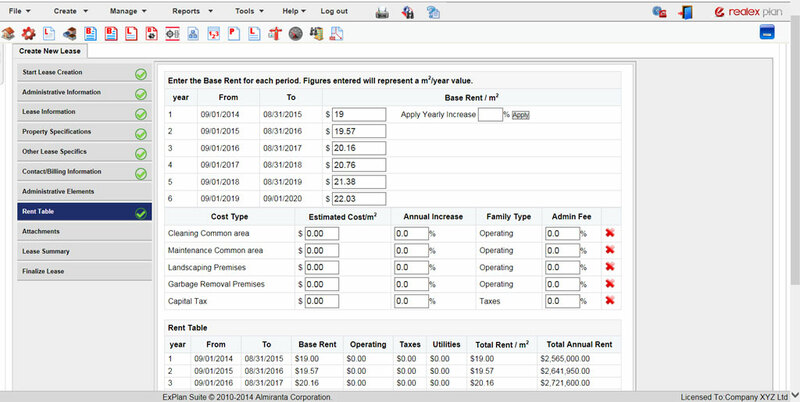 RealExPlan has all the features to enable you to conduct your lease management process, regardless of the number of properties or spaces you own or lease. The RealExPlan module enables you to easily create your leases and manage your portfolio. 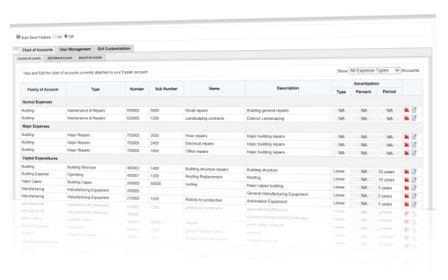 The RealExPlan module enables you to create reports to help you better manage your leases. View what is coming up, set reminders and filter leases. 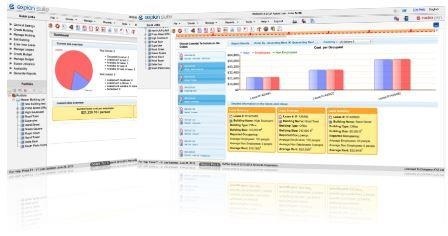 RealExPlan is full of many great reporting features. 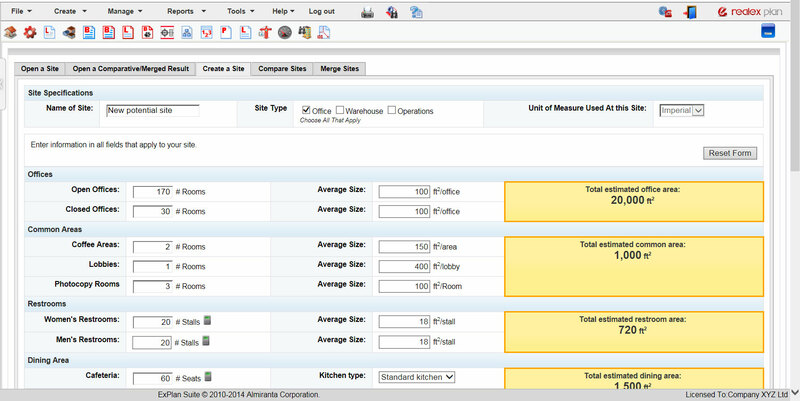 How would you like to be able to consolidate your sites and identify your needs? RealExPlan can help you. Need to benchmark your company sites on a cost per employee? Look no further. 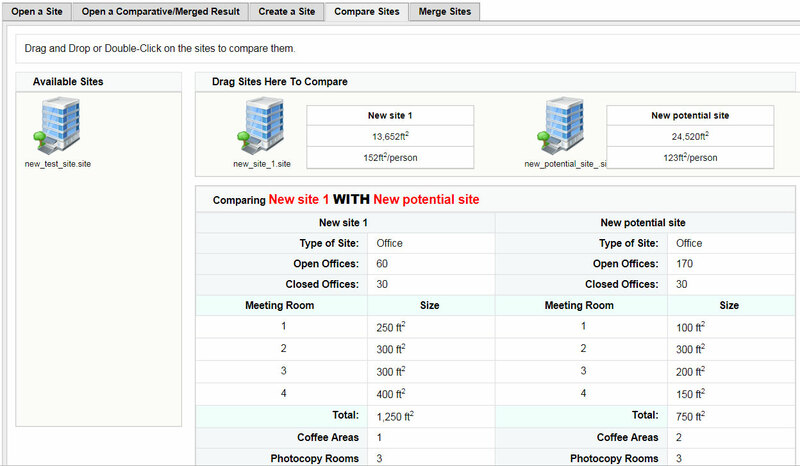 RealExPlan has many tools for space utilization, calculating costs, comparing and merging sites. Need to do tax contestation or lease audits? RealExPlan enables you to give specific restricted access to your consultants in order for them to view and edit only what you want them to, giving them the ability to view information and upload their results directly, saving you time and effort. The RealExPlan module is compatible with the other ExPlan Suite modules since we created them to go together. 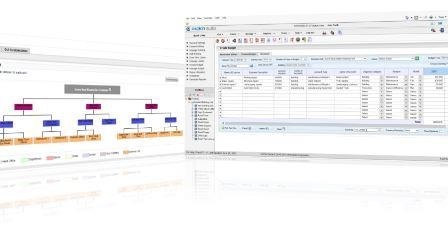 Use the information entered into RealExPlan to work with other modules of the ExPlan Suite. Copyright © 2010 - 2017 Almiranta Corporation. All rights reserved.